This month, BuyPlaya Real Estate Advisors is sharing our new “Why to Buy” series. 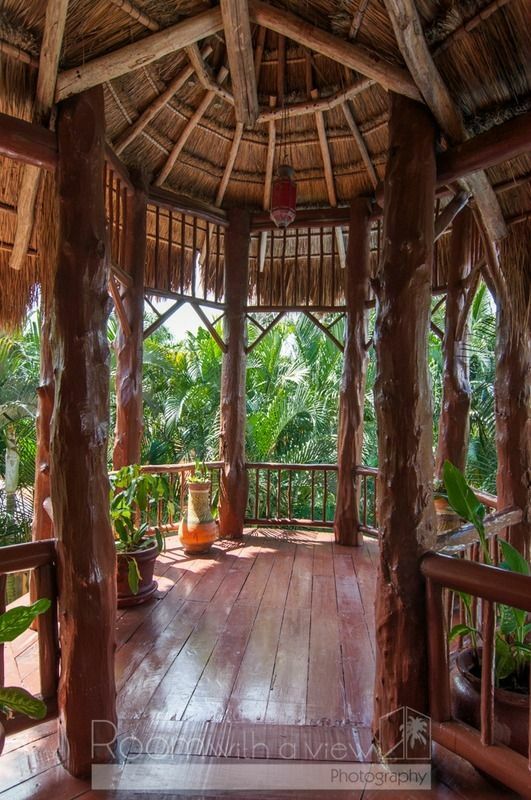 In these articles, we’ll showcase different Riviera Maya destinations in order to highlight the perks of buying property in the area, according to our very own Riviera Maya real estate experts. Click here to read “Why to Buy in Playa del Carmen”. What Akumal lacks in size, it makes up for in charm. This tiny beach community in the southern Riviera Maya sits on some of the clearest water and whitest sands in the entire Caribbean. With incredible snorkeling spots at every turn and lovely local bars and restaurants like La Buena Vida or Turtle Bay Bakery, Akumal has become a haven for buyers in search of that laid-back Mexico beach vibe. What do you think is so special about Akumal? "Akumal is a small eco village located between Playa del Carmen and Tulum, with each town an easy 20-minute drive in either direction. It was the first tourist community to be developed on the coast more than 55 years ago, long before Cancun, founded by a group of adventure divers looking for gold on Spanish ship wrecks. Today both the adventurous spirit and laid back beach vibe continues in Akumal, with its beautiful beaches, Yalku Lagoon, eco center, good dive shops, spa, yoga, and no less than nine delicious eateries along the mile and a half of beach road that makes up the village." 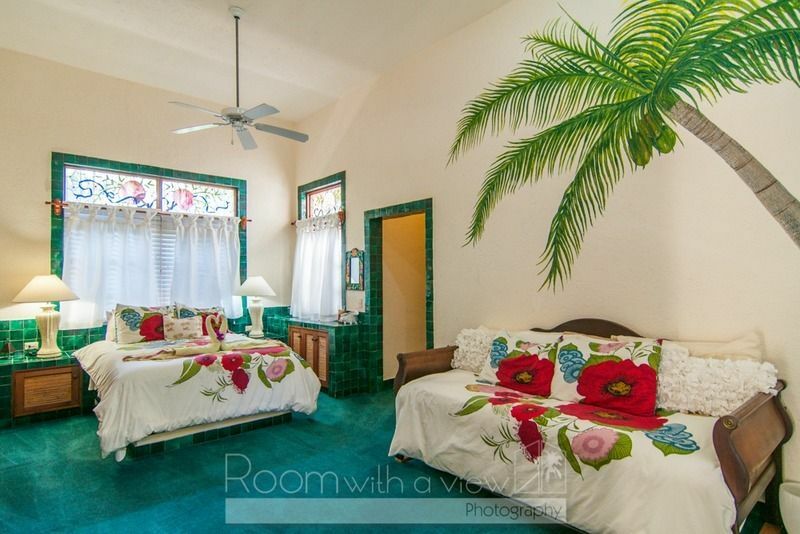 What kind of properties can be found in Akumal? "Prices in Akumal range from casitas as little as US$129,000 all the way up to large luxury mansions at US$3million+. There are a great range of properties in the area to suit everyone’s budget and needs. Akumal is a great investment as it is one of the few communities where you can still find beachfront property at a very accessible price. 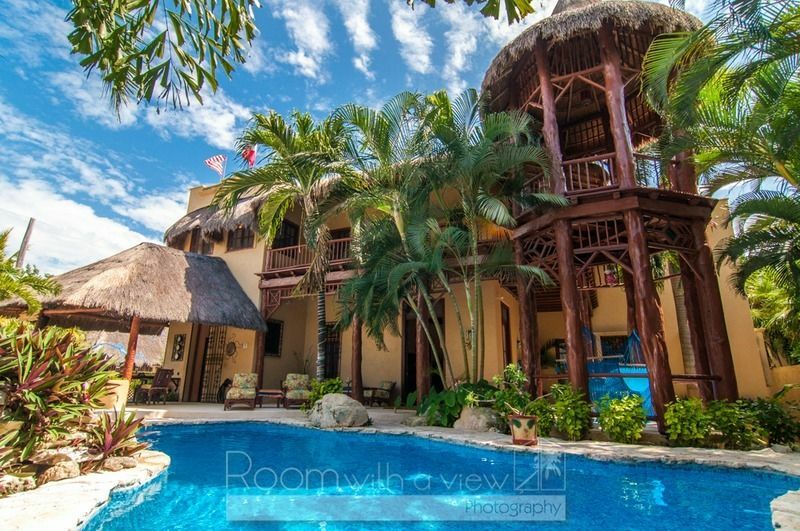 There are large 2-bedroom condos directly on the Caribbean here, with pool, for under US$300,000, Akumal offers large, luxury homes, right on the beach, without the hustle, bustle and overcrowding of the urban areas of the coast." What kind of lifestyle can one expect when buying a home in Akumal? 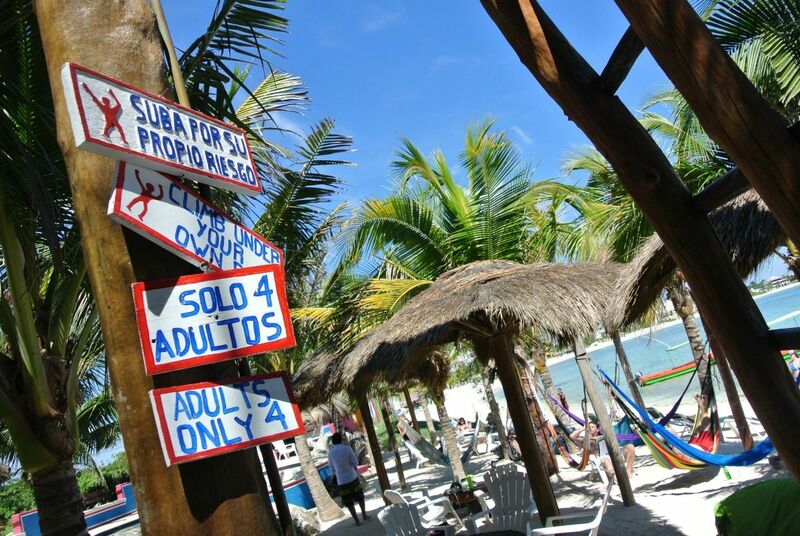 "Akumal has been the Riviera Maya’s secret place for many years. 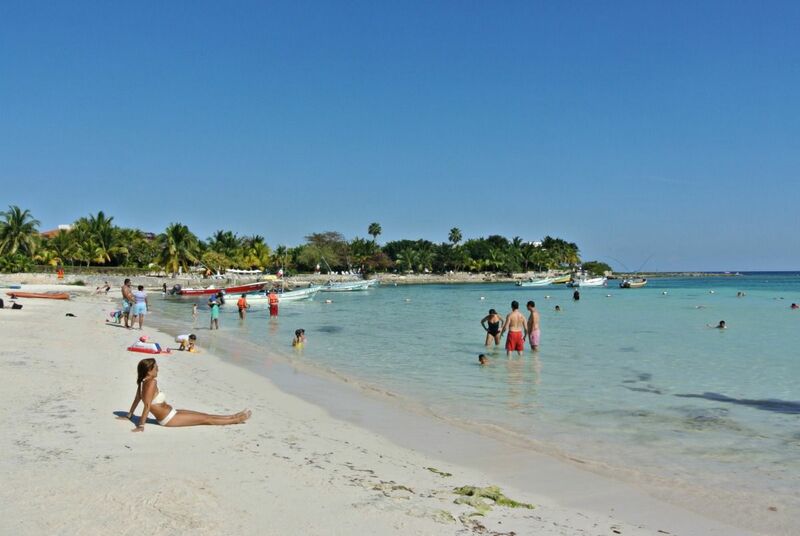 However many more people are discovering and falling in love with Akumal. Akumal means “place of the turtle” in Maya, and the bays are home to a large number of resident sea turtles that can be seen all year round. Just last year, Akumal was declared a Federal Marine Protected Area, further guaranteeing that Akumal will retain its pristine beaches and low density charm for years to come. "As Akumal was the first village to be established, there is no place available for large hotels or commercial operations to move in. 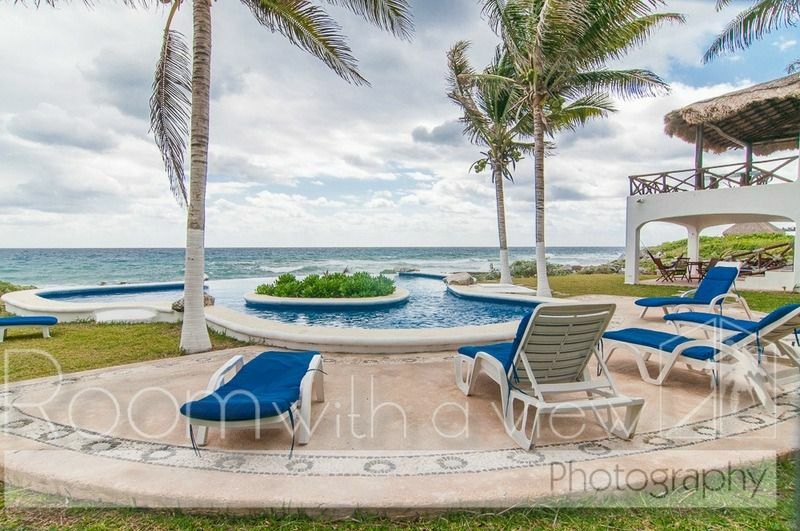 With the exception of a handful of empty lots, the beach community of Akumal is complete. "When you buy into Akumal, you become part of a safe, friendly, and inclusive community of expats and nationals alike, with regular social gatherings, and always someone interesting to talk to should you wish to. 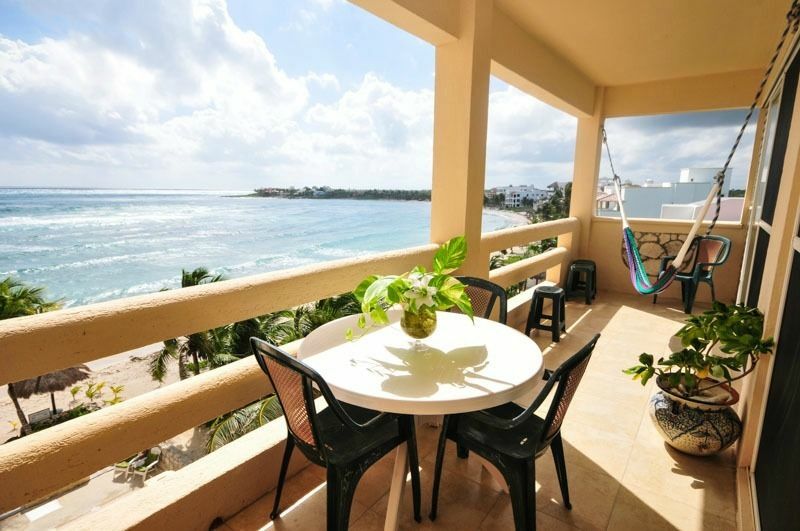 "Properties in Akumal also enjoy profitable rental programs and property management offered by local well established companies, making ownership a breeze." Thank you so much for the information, Marieke! 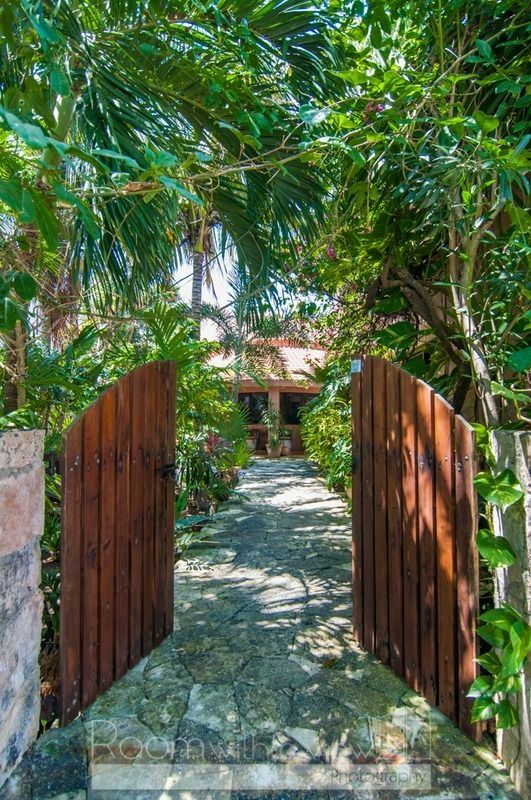 If you’d like to purchase a beach home or a vacation condo anywhere in Akumal, visit BuyPlaya Real Estate Advisors at BuyPlaya.com. 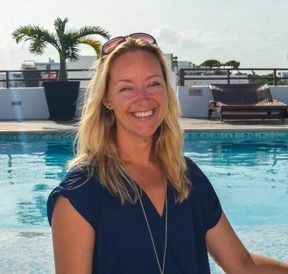 Marieke and our other Riviera Maya real estate agents would be happy to guide you through the process.